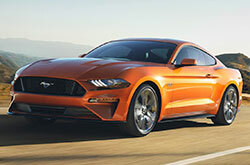 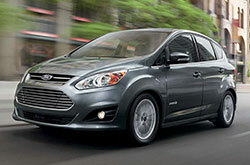 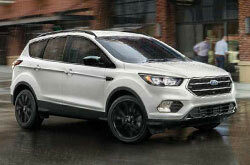 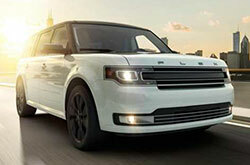 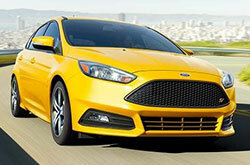 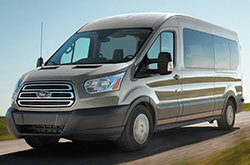 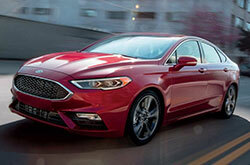 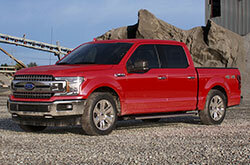 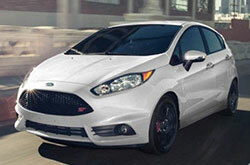 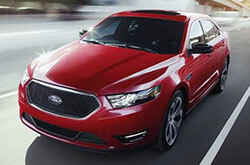 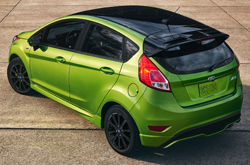 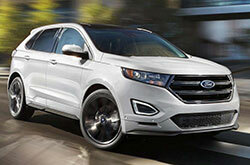 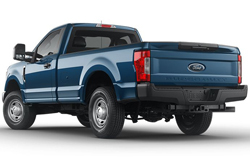 Ford has a hot lineup of cars, trucks and SUVs you've just got to learn more about. 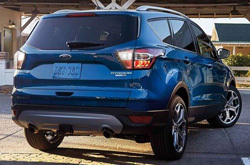 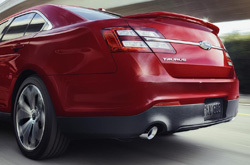 With Grand Prairie Ford's car comparisons and Ford reviews, you can find out everything you need to know before you stop by our dealership to make a purchase. 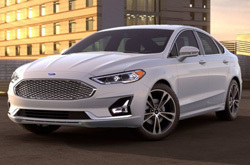 Compare cars like the Ford Fiesta, Fusion, Mustang and Taurus to their top competitors from Nissan, Honda, Toyota, Hyundai and more to see which one comes out on top; simply click the "Compare" link underneath the photo of the vehicle you'd like to compare and then select a competitor. 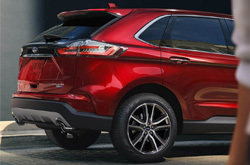 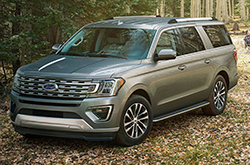 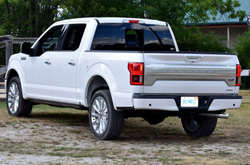 If you'd rather read the latest Ford reviews and learn more about each vehicle's specs, features, mpg ratings and more, go ahead and click "Research" under the car, truck or SUV of your choosing. 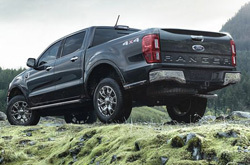 Each Ford review is compiled from top sources and written by industry leading automotive writers for clarity and precision. 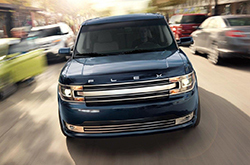 Compare cars and read Ford reviews from the Dallas area's leading Ford dealer, Grand Prairie Ford - get started by choosing a model below! 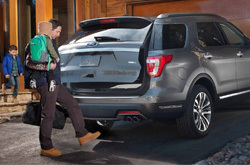 After you've had a chance to thoroughly view all of our resources, videos and helpful links, make sure to take a look at our new Ford car, truck and SUV specials to get the deal you've been shopping around for! 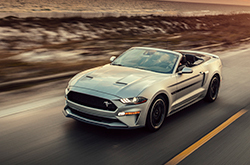 If you'd like to speak with a representative before you visit to arrange a test drive or ask a few more questions, don't hesitate to call us using the number at the top of your screen or by filling out our contact form. 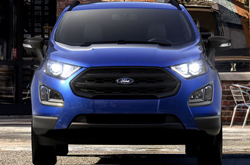 After you've done a few Ford car comparisons and read a few reviews, we'd love to speak with you about what you've found. 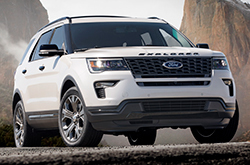 We've been serving the Dallas area with the finest lineup of Ford vehicles for years, and our reputation speaks for itself. 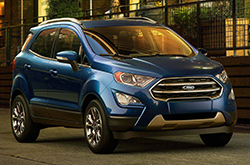 Call or visit Grand Prairie's favorite Ford dealer today and see why folks from all over Texas trust Grand Prairie Ford.